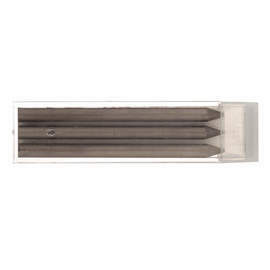 Kaweco's Sketch Up clutch pencil is an expertly-constructed metal pencil with an octagonal barrel available in brass, chrome, matt black and satin chrome. 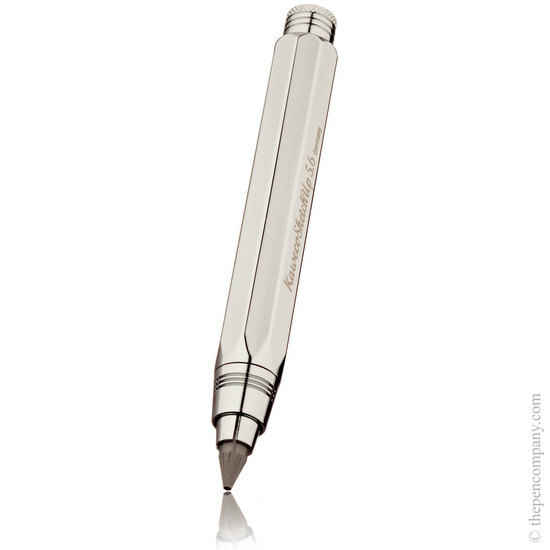 The grip and push button are finished in polished chrome on all models. 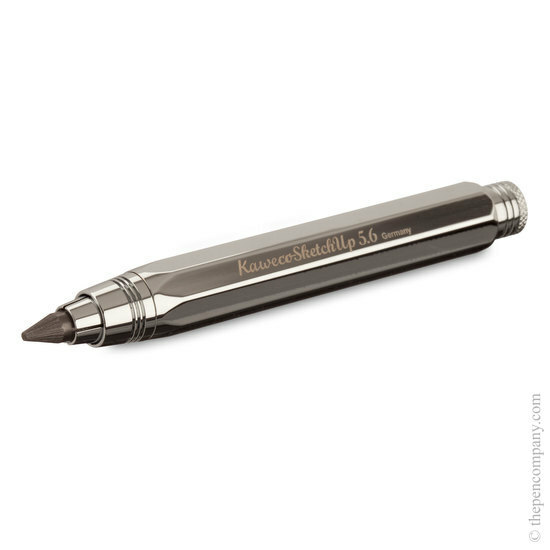 The 5.6mm lead is released by a simple clutch mechanism operated by the push button, which also unscrews to reveal a lead sharpener. 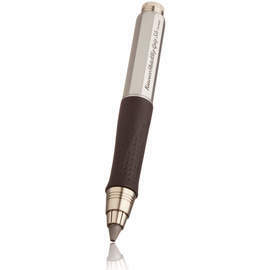 The pencil comes with a lead installed and is presented in a small metal presentation box. 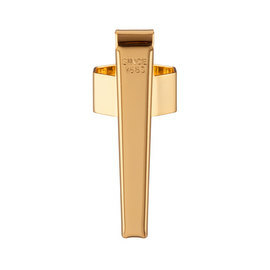 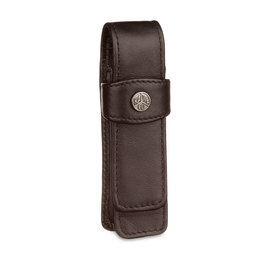 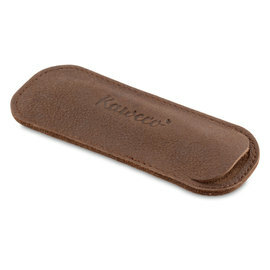 Use in conjunction with Kaweco's octagonal pocket clip for added convenience.